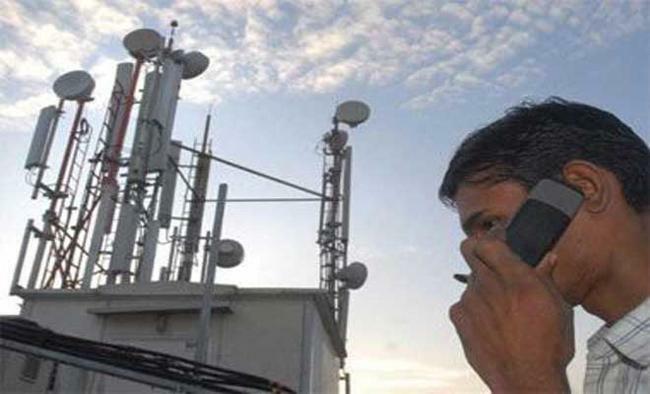 New Delhi: The government on Wednesday said mobile and internet service providers can now set up joint towers and systems on land parcels belonging to the defence forces to improve cellular connectivity in the country. According to Minister for Law and Justice, Electronics and Information Technology Ravi Shankar Prasad, the decision was taken by the Union Cabinet at its meeting held here. "There was a long standing demand from the communications sector of the country -- that they be allowed to install their towers and systems on defence lands," Prasad said at a press briefing on the cabinet decisions. "Today, the cabinet took a policy decision that through a transparent mechanism, defence lands can be given to the mobile and internet service operators for having shared towers to further enhance connectivity." The tendering mechanism will facilitate in allotment of defence land on lease to companies registered with DoT (Department of Telecommunications) for setting up of shared communication towers and allied infrastructure. Prasad further said that permission to set up cellular towers will be granted after all security related concerns are taken care of. "The decision will not only enhance cellular connectivity in the country but also improve mobile signal reception in the cantonments," Prasad said.Presently, due to security related concerns, defence land is not given to operators to set up towers. This has not only hampered signal strength in areas surrounding cantonments but also inconvenienced defence personnel.